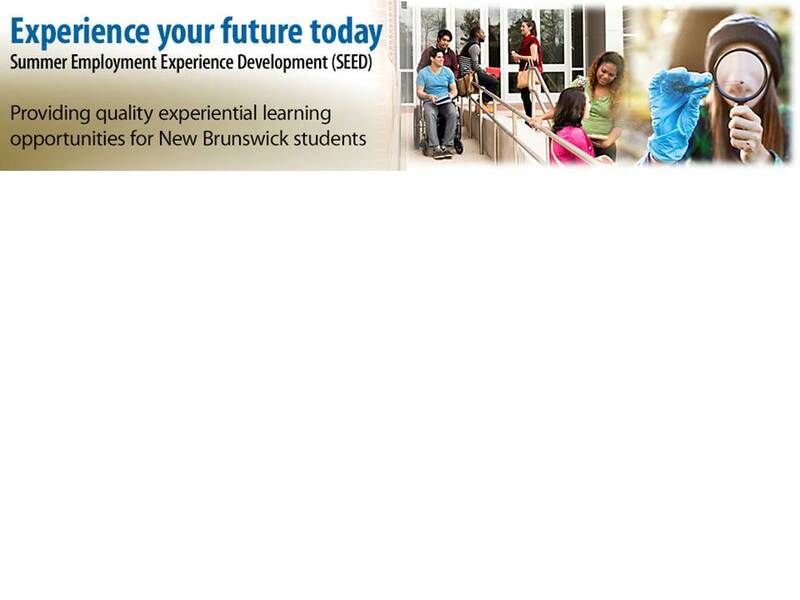 The Student Employment Experience Development (SEED) program provides an access point for services related to summer employment. These services include familiarizing students with the labour market information as well as providing resources that lead to a connection with potential employers and equip students with work experiences for successful entry into the labour market. 1. 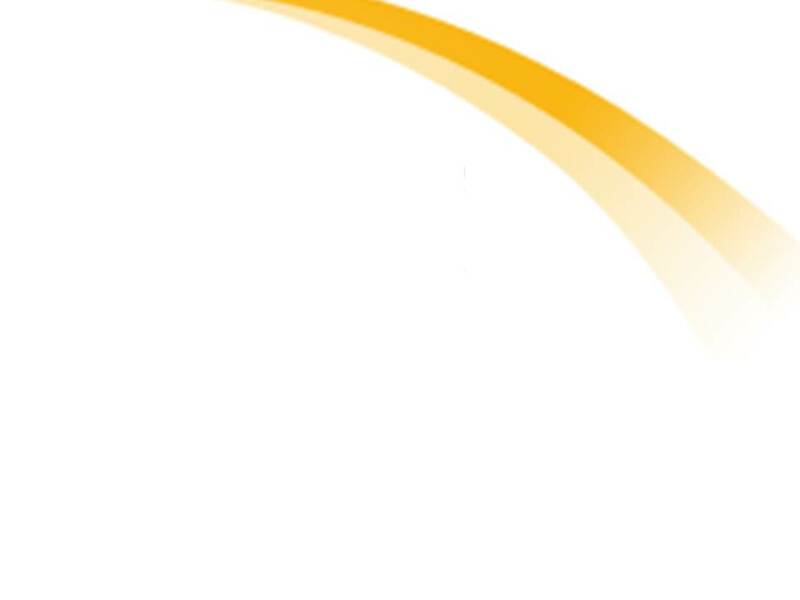 Click on the link "Go to Step 1" to go through a five step job search process. It is designed to help you prepare for your summer job search. You are encouraged to spend as much time as you are able on each step to review all of the resources. Each step can help you create a resume to assist with getting noticed by employers and prepare you for great interviews! 2. Once you have completed all five steps, you have the option of applying for a summer job opportunity through SEED. Note: Only (1) application per person. 3. Once you have completed the program requirements and submitted the online application, you are encouraged to prepare your resume and begin your job search activities. 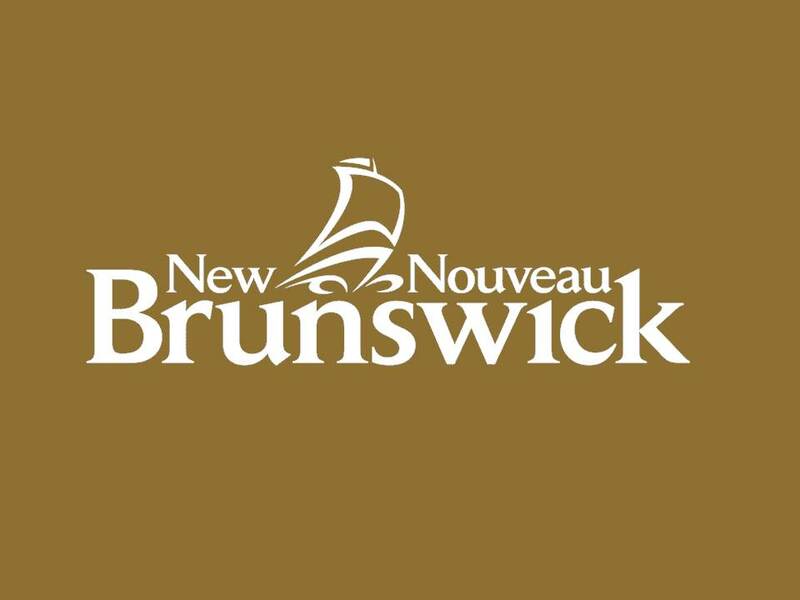 You can return to www.nbseed.ca as often as you desire to access resources to support your search for summer employment. 4. Once you have submitted the application and have been selected for a placement, you will be contacted with further instructions on how to proceed with the SEED Program.